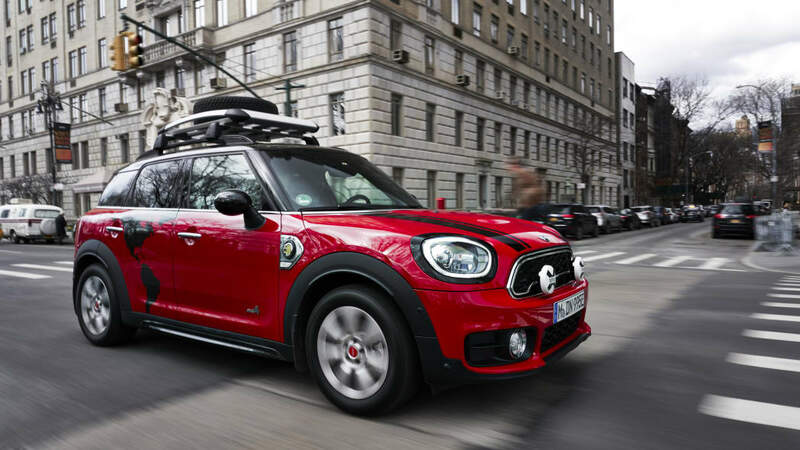 In addition to the electric version of the classic Mini, the cheeky British BMW subsidiary has another battery-powered offering to electrify attendees of the New York Auto Show. 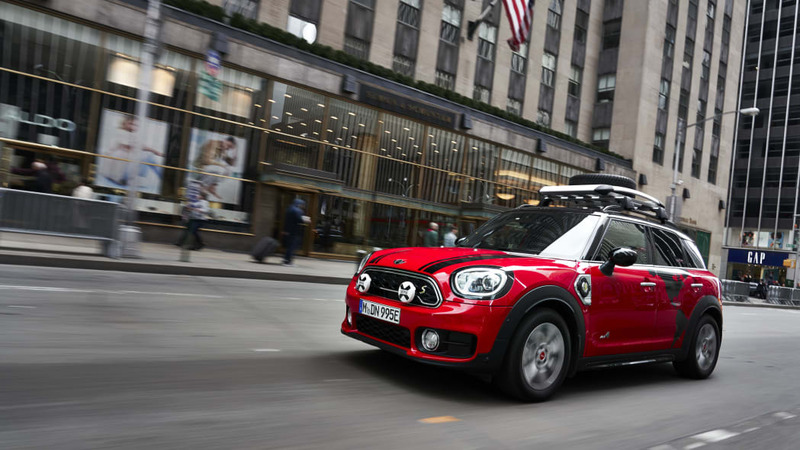 This one is a special version of the Mini Cooper SE Countryman ALL4, slated for a particularly impressive journey. 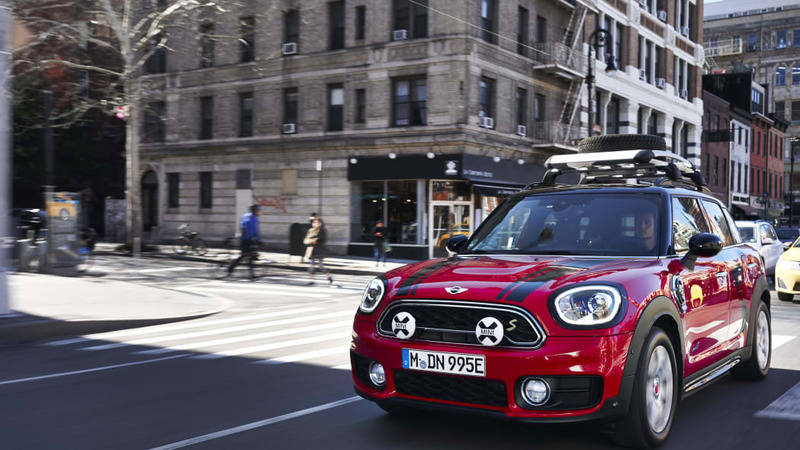 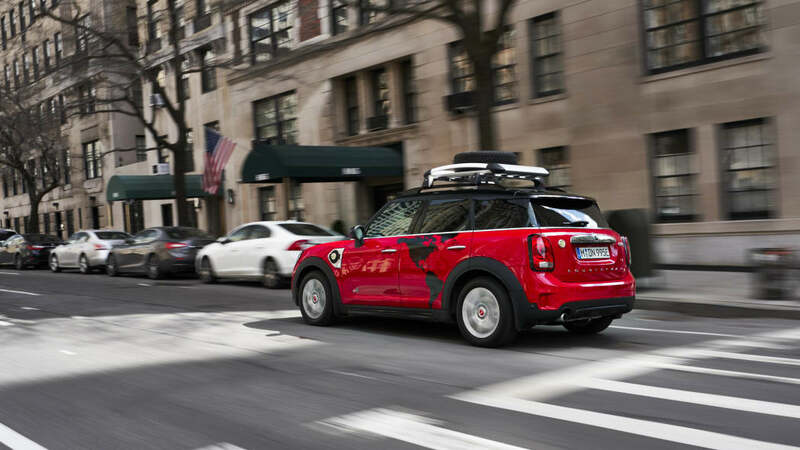 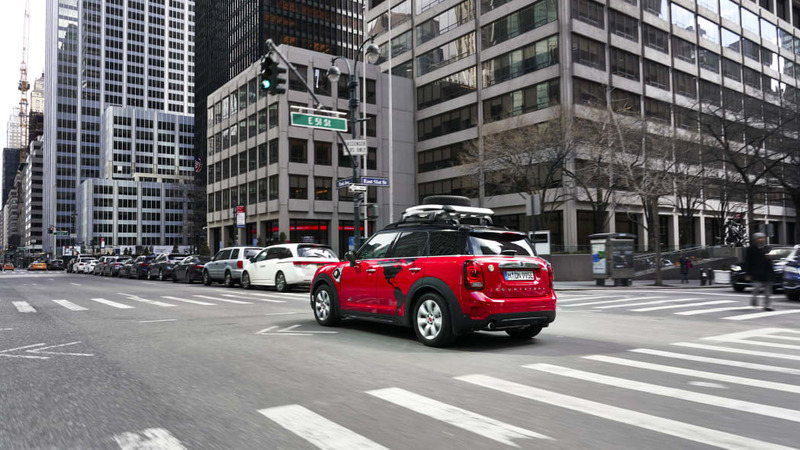 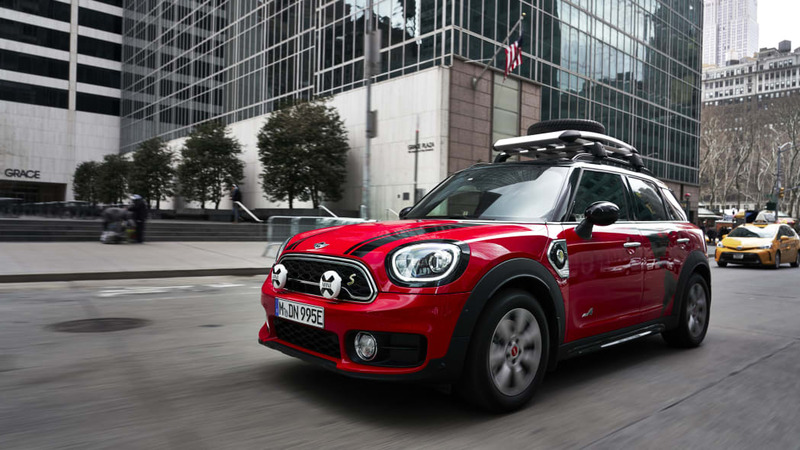 The Mini Countryman Panamericana Plug-In Hybrid — or, rather, three of them — will traverse the world's longest north-south roadway route, traveling from North America to Tierra Del Fuego, at the very southernmost tip of South America. 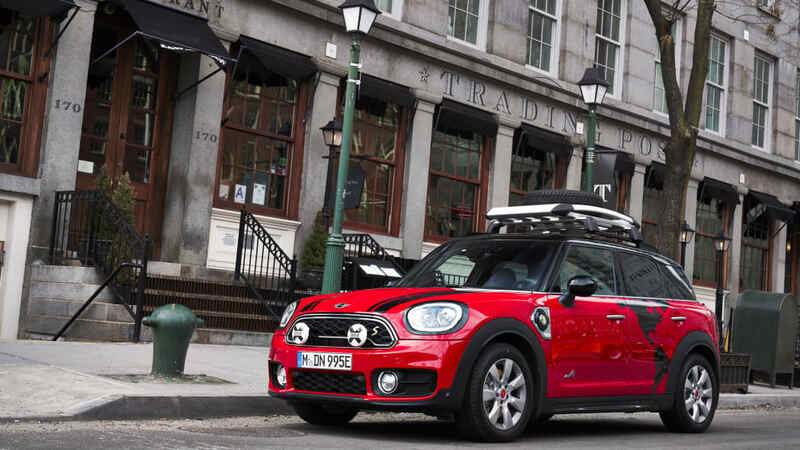 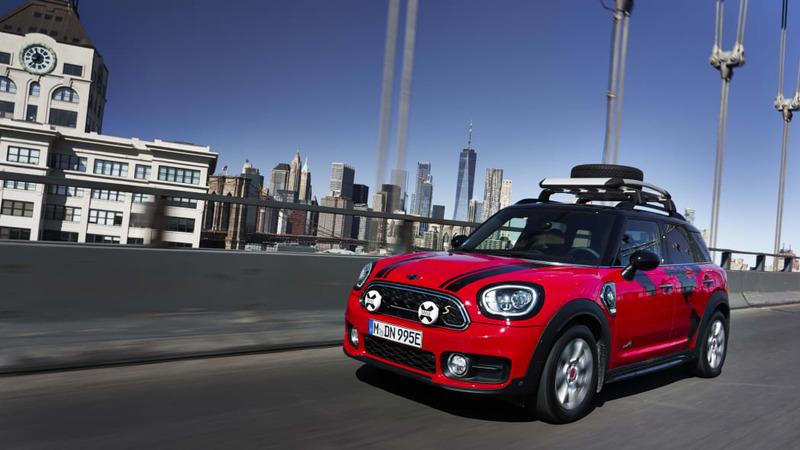 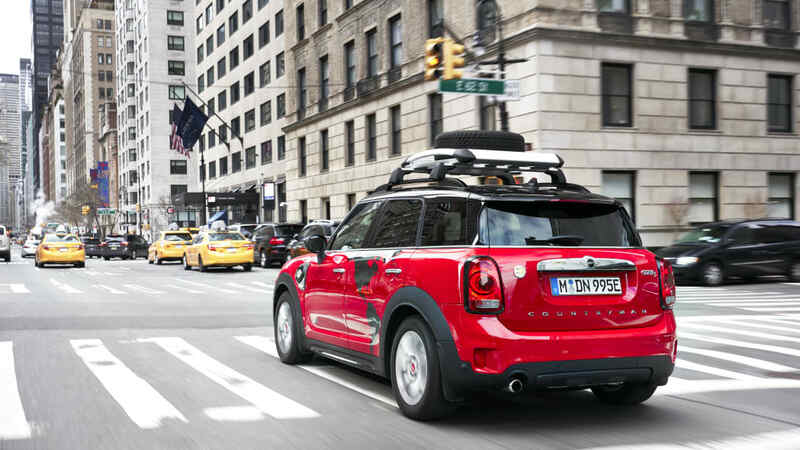 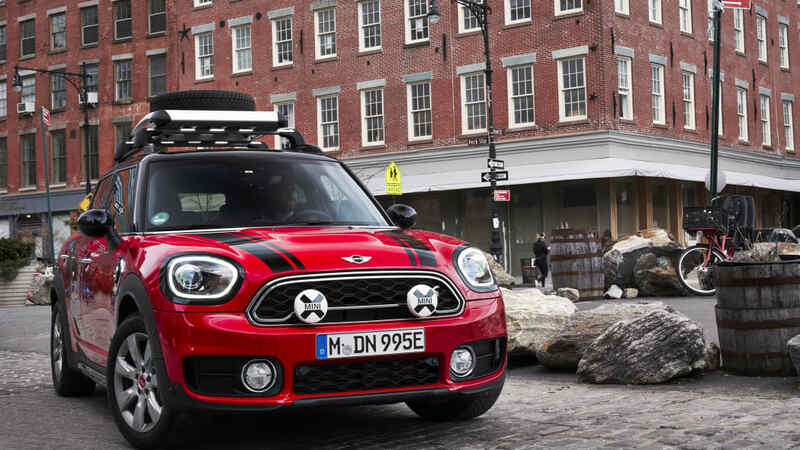 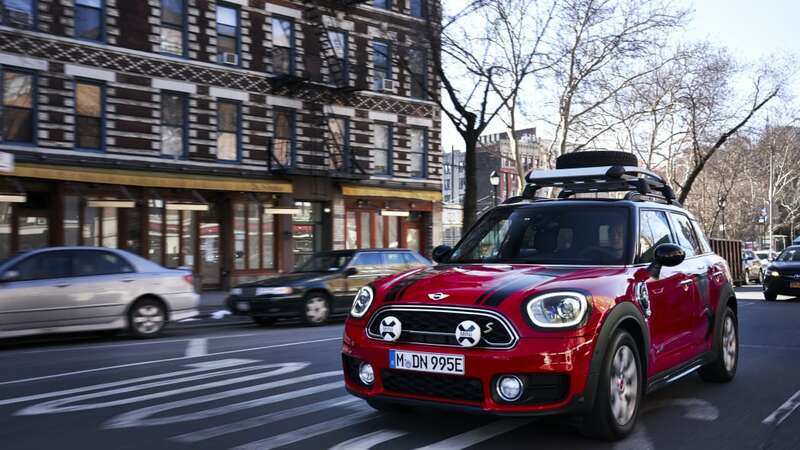 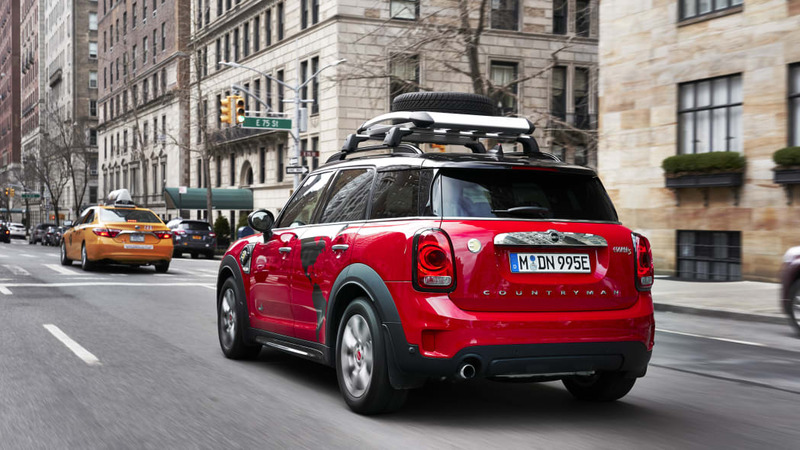 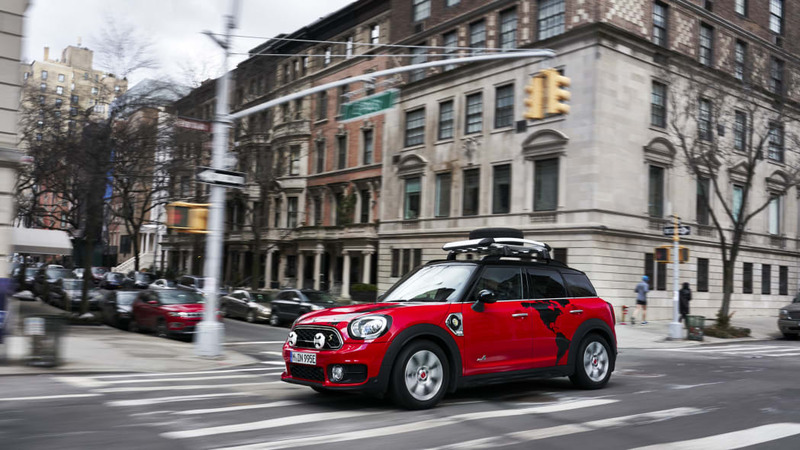 The biggest Mini gets a just a couple of upgrades for the high-mileage adventure, including tires with "emergency running characteristics" and a roof rack to carry a spare. 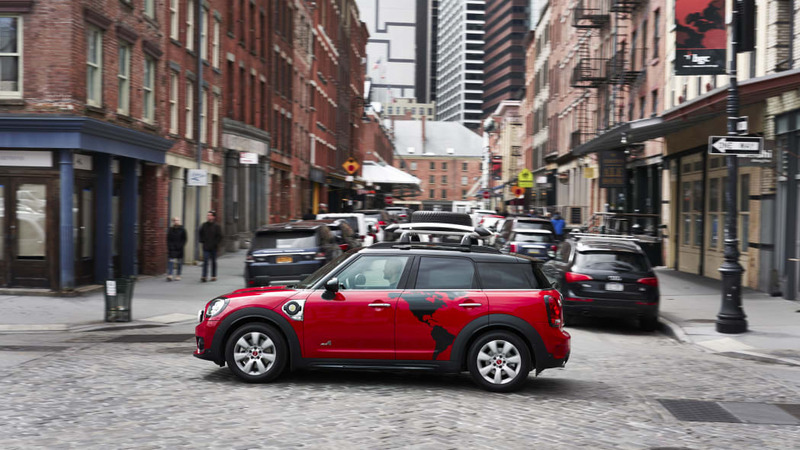 The trip is meant to serve as a demonstration of the plug-in Mini's durability and performance, highlighting the benefits of a car combining electric mobility with traditional gasoline versatility. 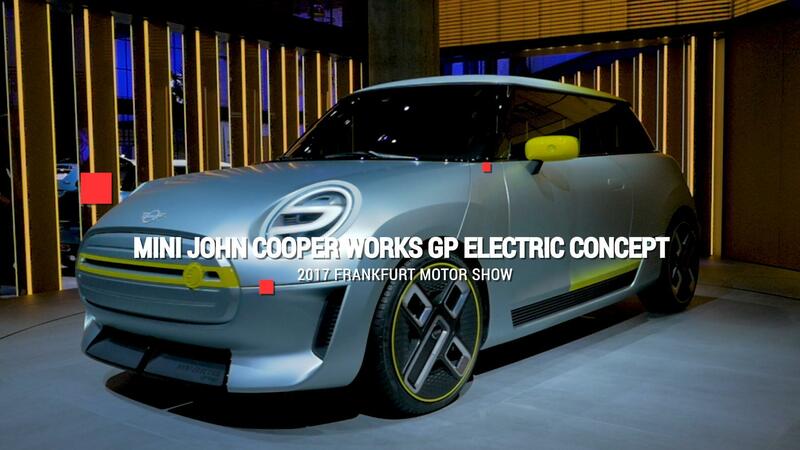 Its electric and gasoline motors provide a total of 224 horsepower, putting power to the front and rear wheels as needed. 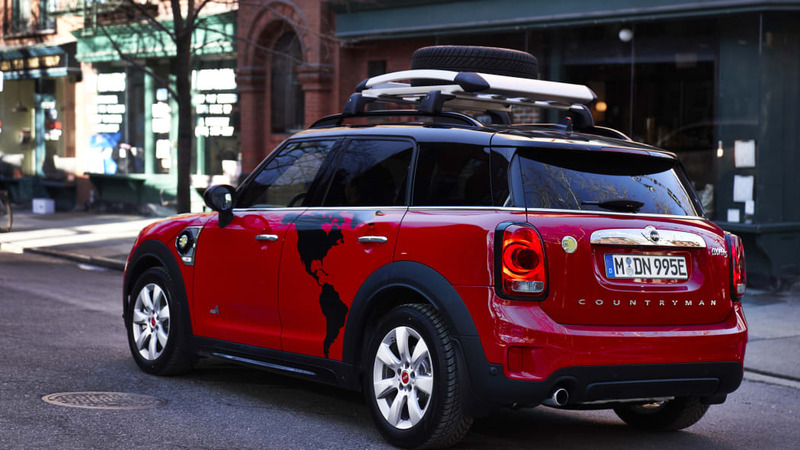 Mini notes that the Pan-American Highway, or the Panemericana, covers a total of about 16,000 miles, and requires a boat ride to cross the incomplete inter alia near the border between Panama and Colombia. 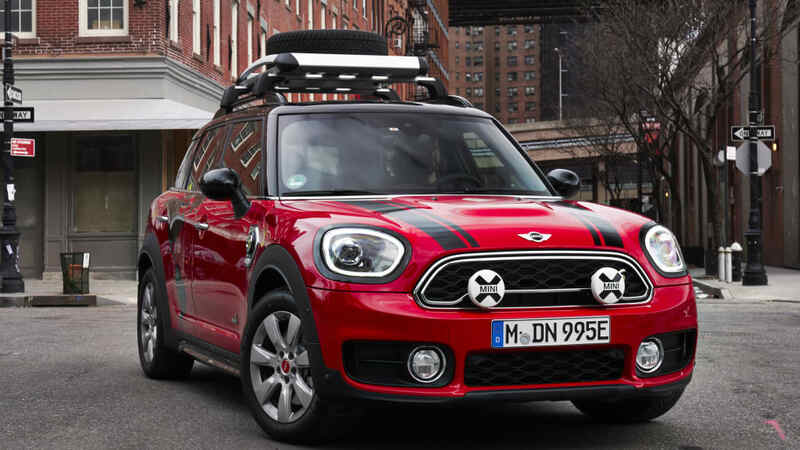 The journey covers a number of different climatic zones, mountains and jungle and a range of surfaces ranging from smooth highways to gravel roads. 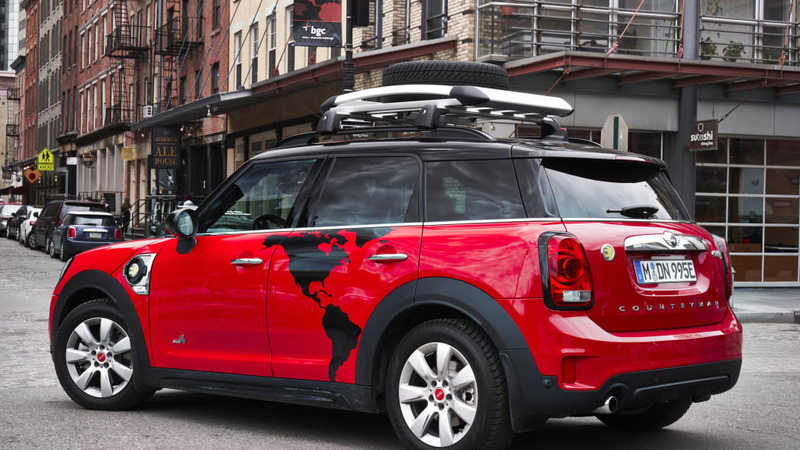 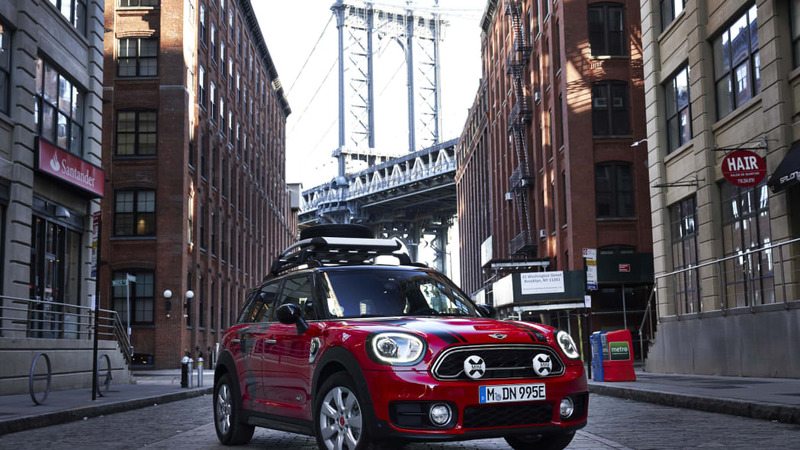 Mini will be documenting the journey to the bottom of the world on its Instagram account. 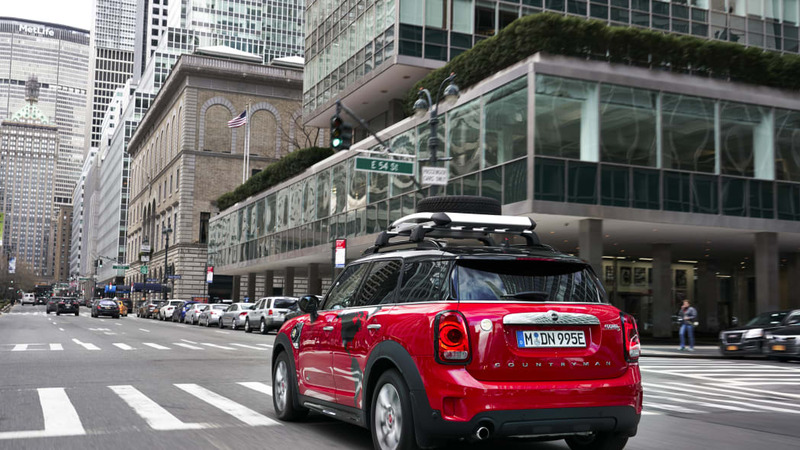 We'll be watching.